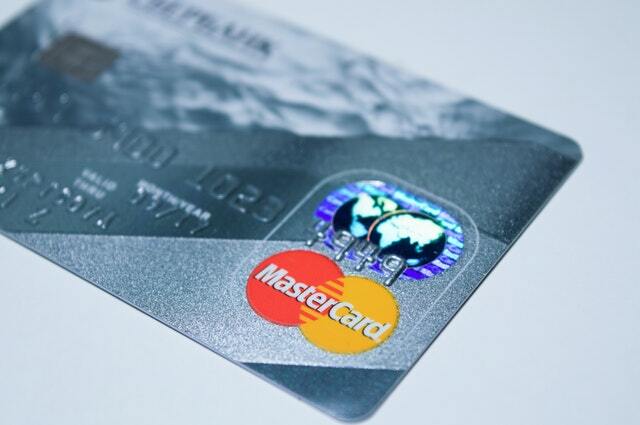 Payment services provider Mastercard has published a patent filing that suggests it will be using blockchain to keep track of consumer records. The patents filed by the United States Patent and Trademark Office demonstrate many patents all with slight changes. In the filings, Mastercard outlines how point-to-point transactions can be recorded on a distributed ledger in real-time using blockchain technology. These transaction records can then be used by organizations or individuals within organizations to create a log of items that were procured during the life-cycle of business. Mastercard’s patent asserts this system can be used to streamline account management and monitoring purchases on multi-service platforms. Mastercard has secured several blockchain related patents, including one that details a method for speeding up cryptocurrency payments, a patent that combats fake IDs with help of blockchain, and a patent for an instant payment system.